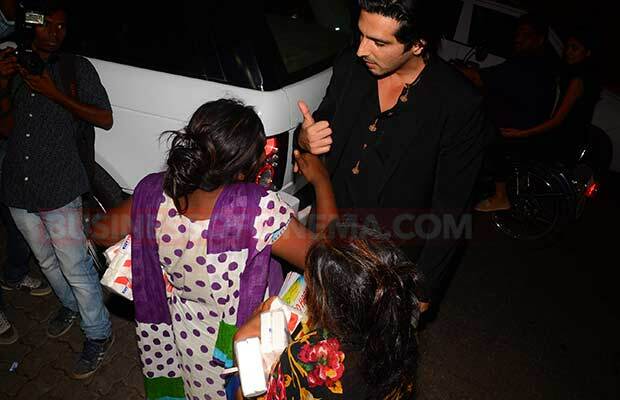 Photos: Fardeen Khan, Sonakshi Sinha And Others At Pre-Wedding Party! 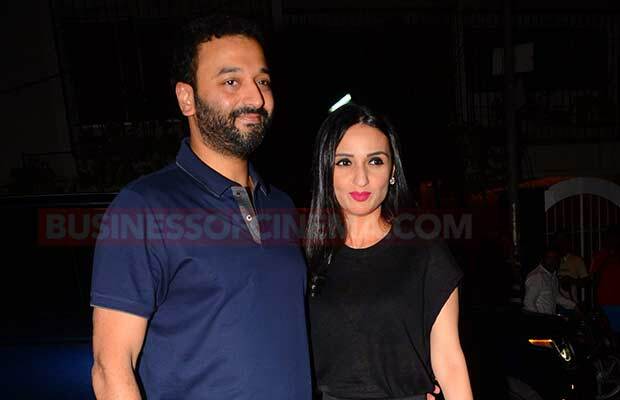 Home BOLLYWOOD Photos: Fardeen Khan, Sonakshi Sinha And Others At Pre-Wedding Party! 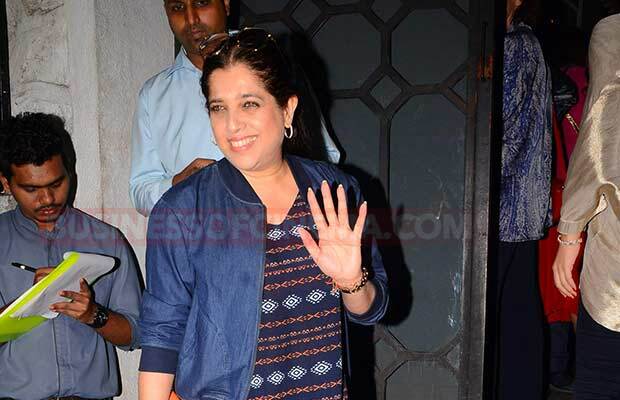 Bollywood actor Fardeen Khan, who is missing from public eye and silver screen, hosted an event yesterday before his friends Renu Chainani and Aditya Garware tied the knot. 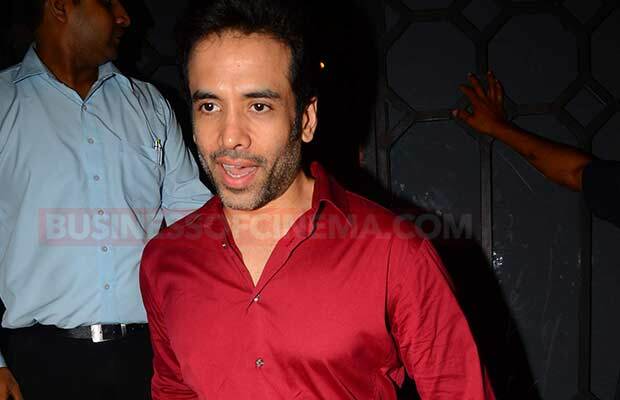 The actor hosted a pre-wedding party for his friends at a restaurant in Mumbai. 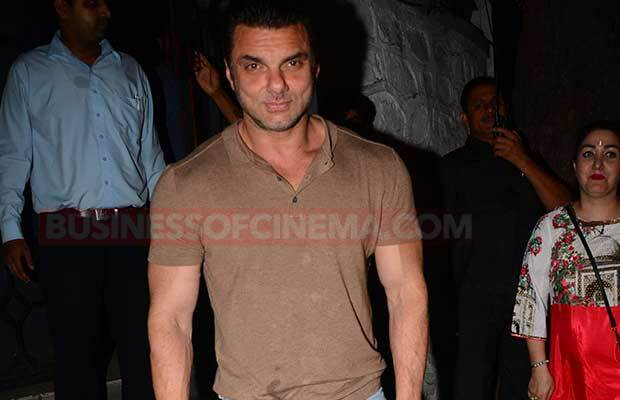 B-town celebs Sonakshi Sinha, Bobby Deol with wife Tanya, Sussanne Khan, Zayed Khan, Sohail Khan, Tusshar Kapoor, Dino Morea, Kajol’s sister Tanisha Mukerji and Jackky Bhagnani were clicked arriving at the party. 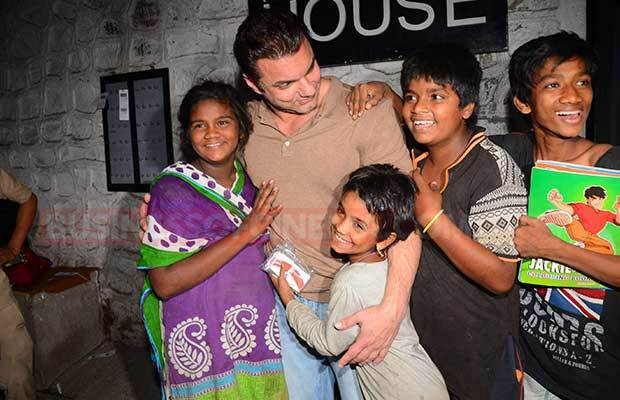 Salman Khan’s brother Sohail Khan, who was also a part of the party with wife Seema, was seen posing with the little kids outside the restaurant. 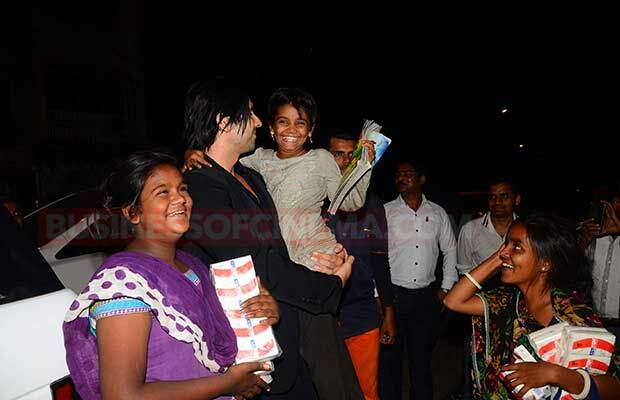 The kids looked quite excited and to make them happy, Sohail posed for a photo. 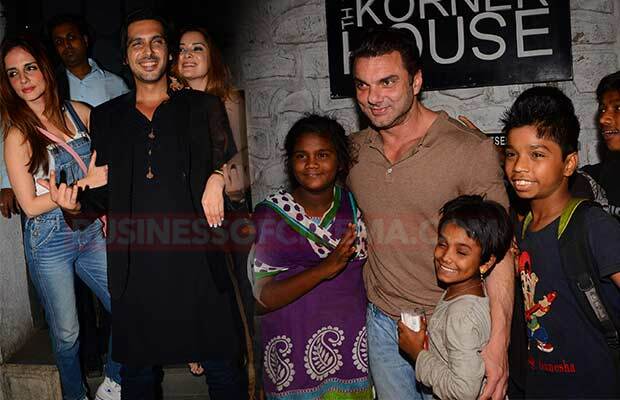 Not only Sohail Khan, siblings Sussanne and Zayed Khan also brought smiles on the face of the little kids by posing with them and also took a moment to interact. Among many, also seen were Kanika Kapoor, Atul Agnihotri with wife Alvira, actor Chunky Pandey, who reached at the party with wife Bhavna. 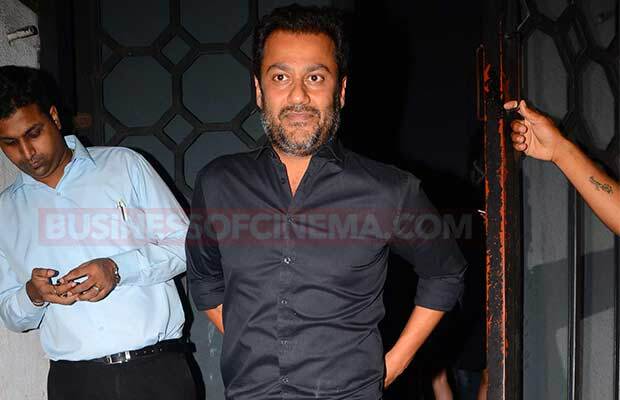 Lat but not the least, the shot of the evening, Fardeen Khan looked dapper in a black suit and brought back 90s vibe by partying with Bobby Deol, Chunky Pandey, and others. Previous articleAfter Hacking Boney Kapoor’s Account, You Won’t Believe What This Hacker Asked For! Next articlePhotos: Aishwarya Rai Bachchan, Abhishek Bachchan, Akshay Kumar And Others Attend Suniel Shetty’s Father’s Chautha Ceremony!